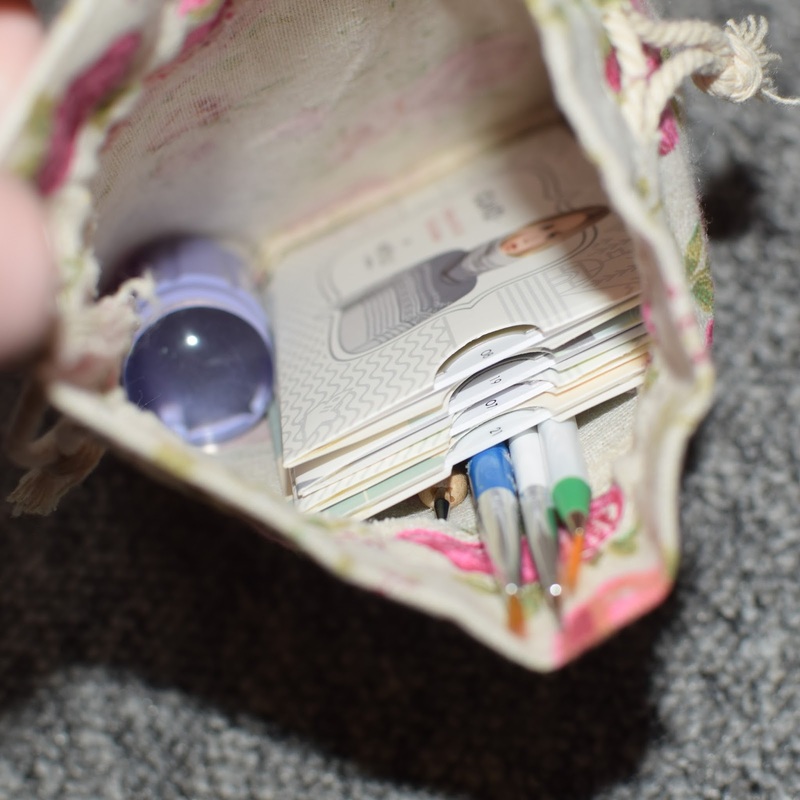 Last week I took a long weekend trip to visit one set of my parents. 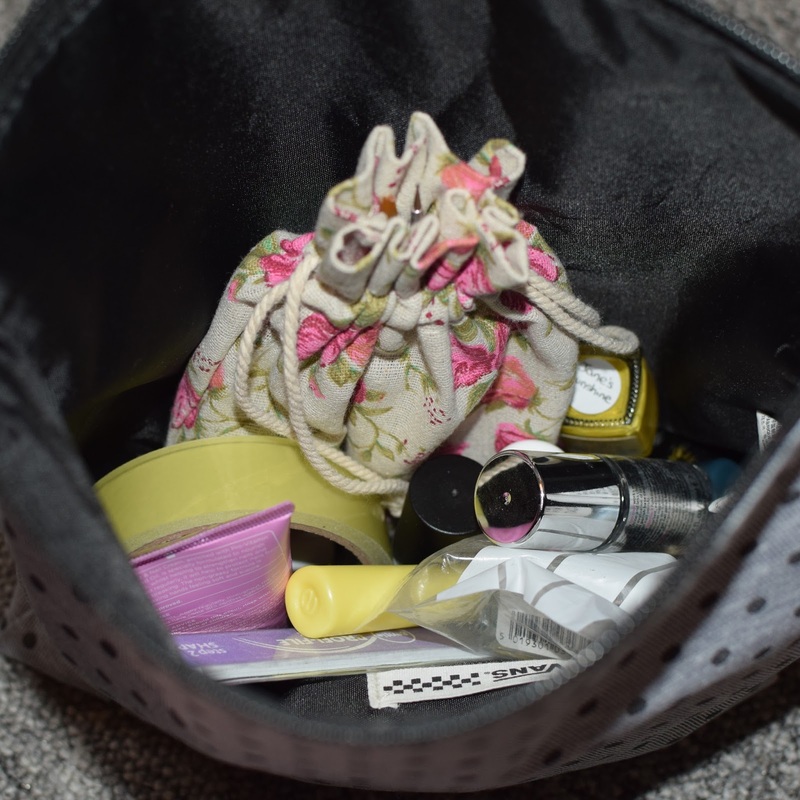 And while I was packing for the trip, I thought I might write a post about what I take with me in my nail travel bag. 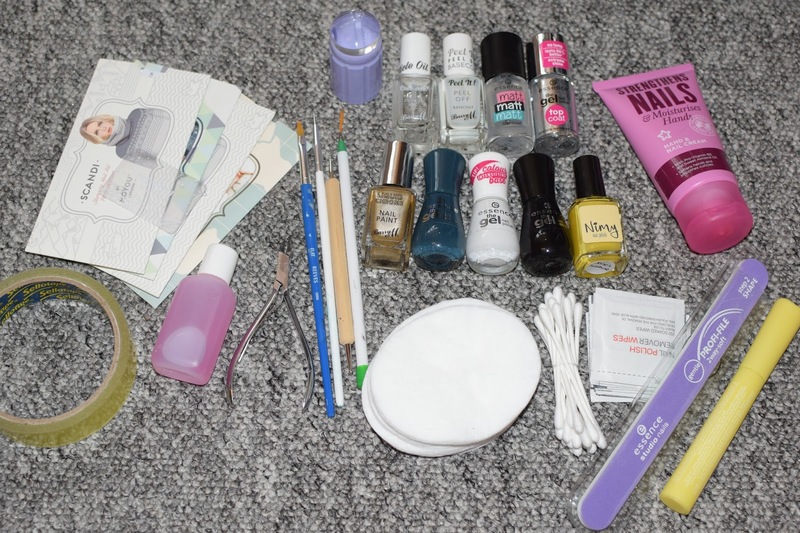 On this specific trip I am taking more than I normally would for a long weekend, but I knew I would end up doing nails for both myself and my Mama during the weekend. So I wanted to take more polish and plate opinions than normal. 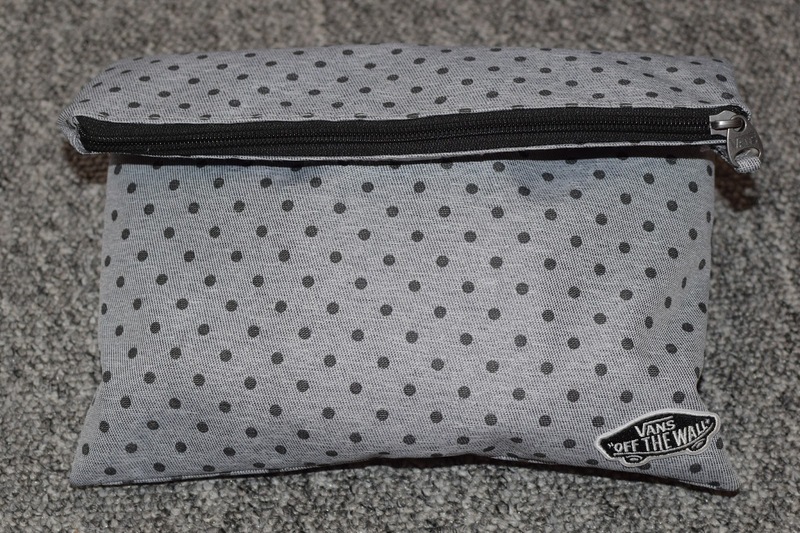 I pack my travel nail supplies in a Vans grey polka dot bag, which was a present from my other set of parents a few Christmases ago. 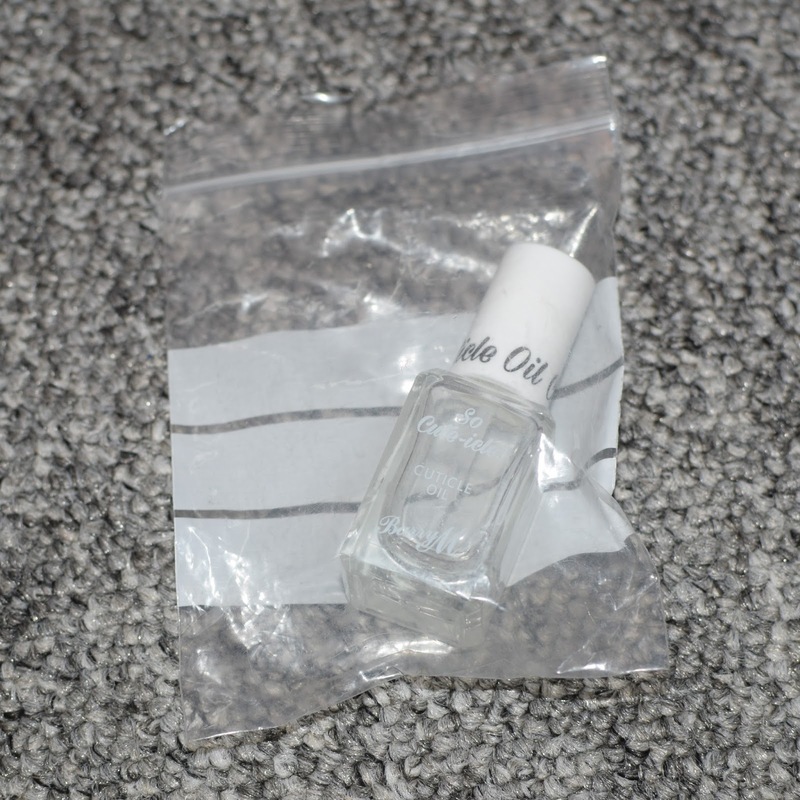 I keep my nail art supplies in a smaller cotton bag inside the Vans bag, and my cuticle oil in a plastic zip-lock bag (because it's a bit leaky).